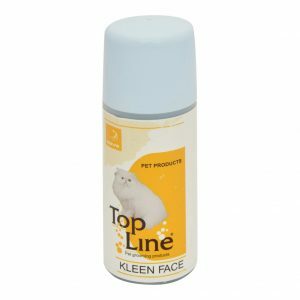 Topline Kleenface tear stain remover is a very effective treatment for the removal of tear stains. 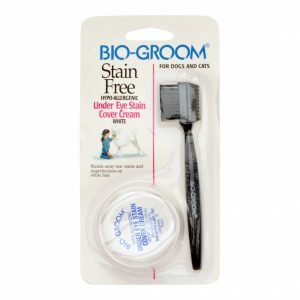 Biogroom Stain Free cream provides excellent cover for stains around the eye area. It comes with an applicator brush.